Are you developing and sending your students well? In Gaining by Losing, J.D. Greear shares the vision for a ministry that celebrates a sending capacity over seating capacity. As a college ministry, we have no choice but to send people! After four or five years, our students leave whether we want them to or not. For the college minister, the question is not if we will send, but what type of people will we send. He explains, “Jesus presents a very clear choice: preserve your seed and lose it; plant your seed for his sake, and keep it through eternity”. In other words, we have to be more concerned with building God’s kingdom than building our own ministry. In my opinion, college is on of the best places in the world to develop leaders. People are open to the gospel because they are deciding for themselves what they will believe about God; some of them for the first time. They are simultaneously at the most available and teachable stage of their lives! This is a perfect storm for rapid spiritual growth and leadership training. If you think about it, where else are the the majority of future church planters, pastors, and lay leaders going to come from, if not the college campus? If you are in college ministry to become a Christian celebrity you have the wrong job! But if you want to do something that has tremendous potential impact, then college ministry is for you. 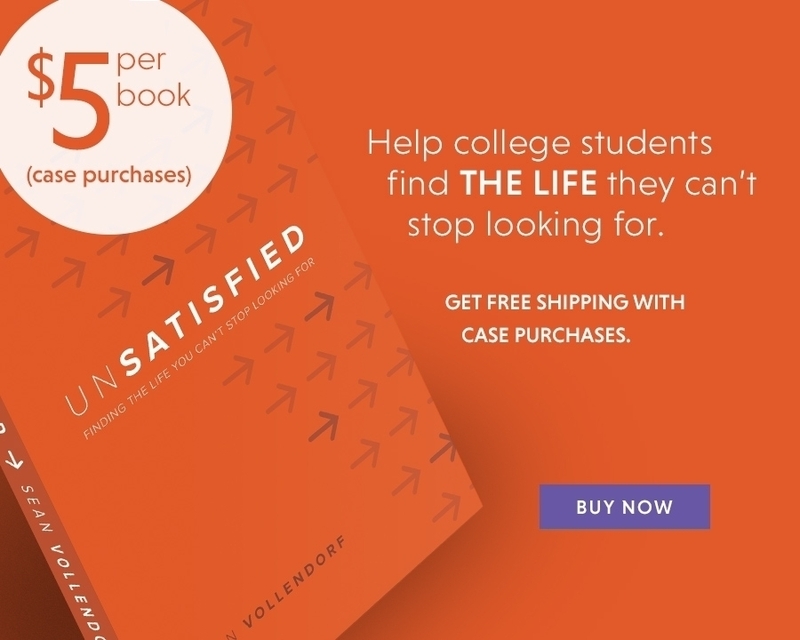 A healthy college ministry should send students out in four ways. 1. Send students to their campus. We should be equipping our students to live as lights and share the gospel with the students in their class, fraternities, sororities, sports teams and clubs. Our role shouldn’t only be to minister to the campus ourselves, but to equip students to reach the campus as well. Our college ministry “ought therefore to see itself as a leadership factory that stirs up the gifts of God in people, not an auditorium that gathers people behind a leader”. Some of the best college ministers are college students themselves! 2. Send students to the nations. 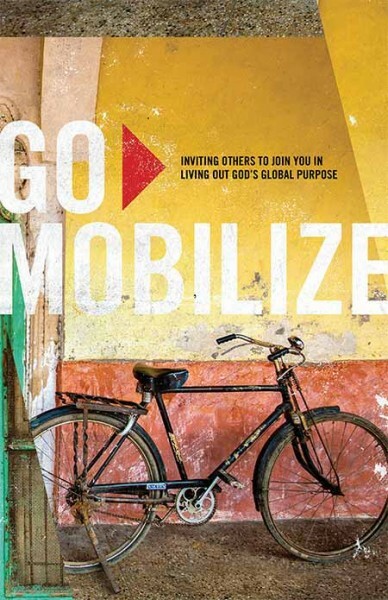 Joining in short-term mission trips help students develop God’s heart for the nations. Greear says, “Short-term trips create lifetime missionaries”. These trips are also a great opportunity for discipleship. “We also use the lead-up to a mission trip as an intense discipleship experience”. You can send students to reach the nations on your own campus by encouraging them to befriend and share the gospel with international students! 3. Send graduates to their workplace and city. We should encourage recent graduates, “whatever you’re good at, do it well for the glory of God, and do it somewhere strategic for the mission of God.” When our students graduate from college, we lay hands on them and send them out as missionaries to whatever place God sends them. We should train our graduates to decide their career and city not based on comfort and cash but on the mission of Christ! 4. Send graduates to start other ministries. Many college ministries don’t have the desire to start other campus ministries. A healthy college ministry should reproduce by starting other college ministries. We have a great opportunity for on-the-job ministry apprenticeship. Every fall we essentially launch our ministry again and again. What better place to raise up future ministry leaders than the college campus?! At the end of your ministry career, the greatest impact of your college ministry will be how many quality leaders you’ve developed and sent. If we get good at training leaders, we will also attract the type of students who want to become leaders. “Leaders are attracted to places where they can grow to their potential, and sending out when the time is right is part of that process”. While focusing on training leaders, we must also realize that not everyone is called to the same level of leadership. J.D. Greear explains, “Some disciples of Jesus will never become leaders of leaders because God just didn’t gift them that way”. Jesus taught many, loved everyone, but trained only a few. Having a solid large group is good because it gives you a bigger pool to pick out potential leaders to train. Greear told the story of a missionary who turned down a prestigious job that hundreds of people would have jumped at a chance to take. Instead, he stayed in the unreached mission field to which God called him. The reason he gave for turning the job down down was, “I will turn down where I am needed to stay where I am irreplaceable”. One question I tire of as a college minister is, “What are you going to do next?” A good college minister may have the skill to be a pastor or a church planter, but there are many people willing to do those jobs. Few people are willing to raise their own support and go to the darkest, hardest campuses for Christ. I get a sense of purpose knowing that I am doing what most people are unwilling to do. Let’s do this!